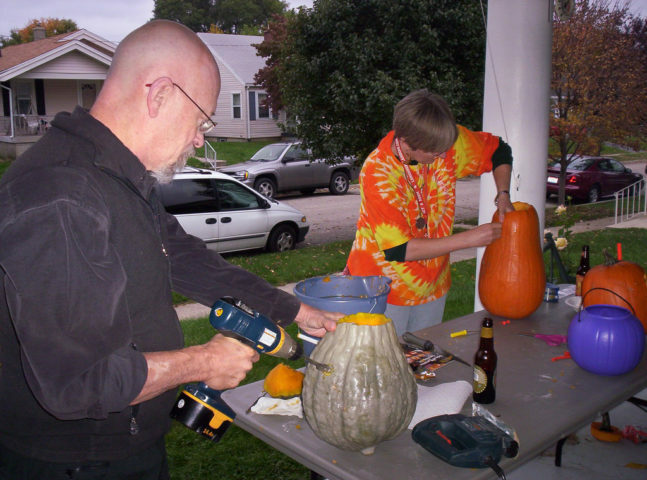 Want to see some outside-the-box ways to carve a pumpkin for Halloween? Each video below features the unique pumpkin carving techniques used by people who are skilled with power tools! First up, Chris Grundy, Amy Matthews, Jason Cameron and others from the DIY Network share their creative tips for DIY pumpkin carving in these videos. For more great pumpkin carving tips, check out All The Best Pumpkin Carving Tools – From Carving Kits To Power Tools!